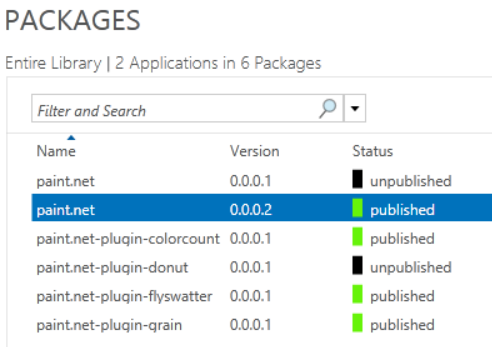 This presented a bit of a manageability challenge as administrators would need to constantly check that consistency between packages published and connection groups published was in sync. A user would need access to every package in a connection group to receive it, if a package was published then the administrator would need to ensure it was also removed from the connection group. This challenge was further expounding when managing different sets of users. 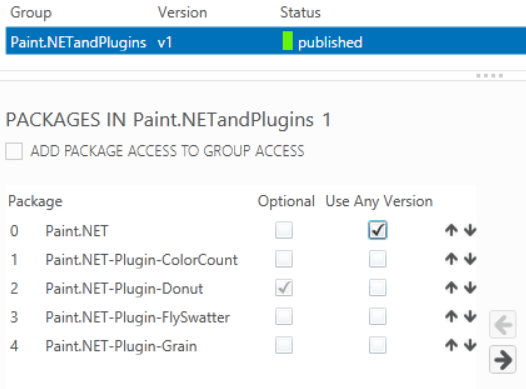 Imagine we had different users who were licensed for and used different combinations of these plugins with Paint.NET, we would essentially need to create multiple connection groups for each desired combination of packages. Another new improvement to connection groups is the use any version option which does exactly what you would expect! 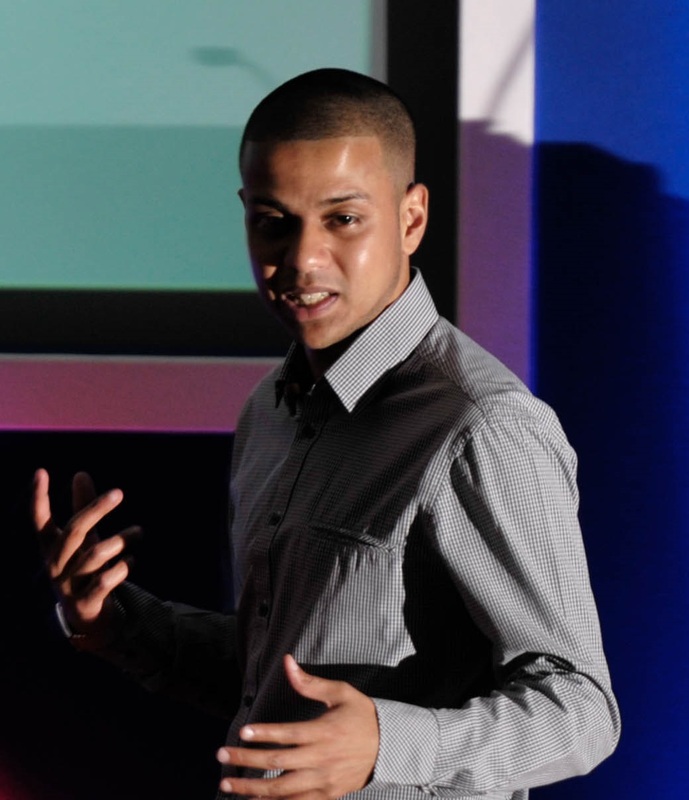 It allows makes a connection group flexible to the version of a particular package that needs to be present. This again addresses some of the manageability challenges we may of had previously with connection groups. This version sensitivity again could potentially add a big overhead to management of connections groups as every update to a package would need to be checked against connection groups it may affect. 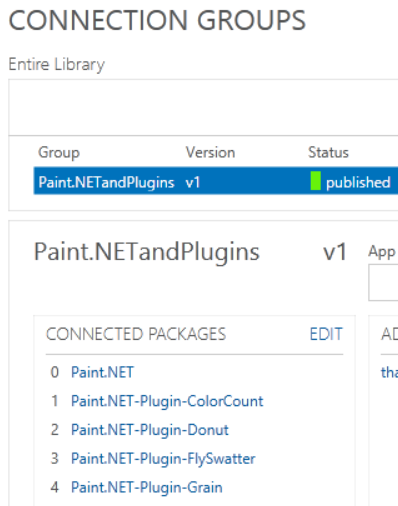 This is again further expounded when we have different users using different versions of a package that require connection groups as we would need to create separate groups for the different combinations of package. 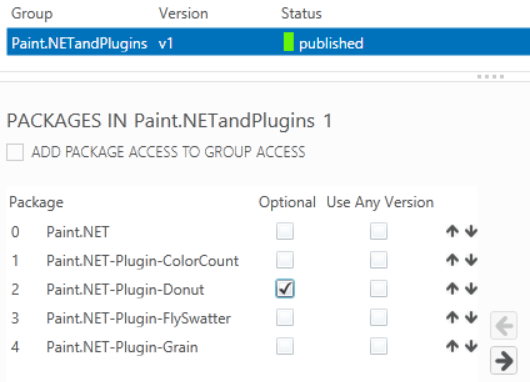 Ticking this box against the Paint.NET package means we can now deploy new versions without worrying about the sensitivity of connection groups it may reside in. 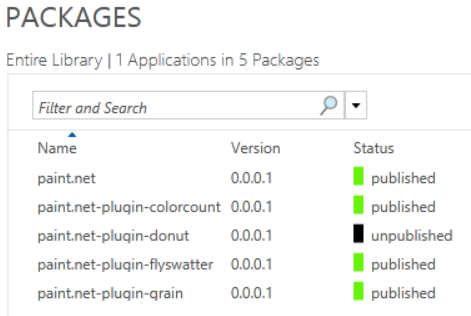 Aslong as the user/machine has any version of the package, the connection group will go ahead and publish. Off the back of this the client publishes a new connection group PackageGroupDescriptorTemplate.xml which leverages the new settings in a brand new 2014 schema. This all the gets parsed into a traditional PackageGroupDescriptor.xml that we are used which contains the packages we should have the connection group in this particular instance based on the template above. – Is it possible to ‘decide’ witch connection group’s “Excel” instance to run ? 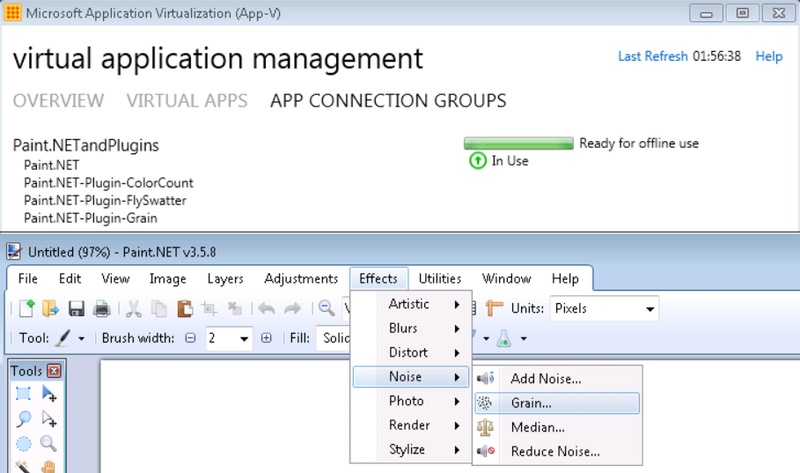 – Is it possible to have Excel running in different VE or connection group context ? The one with the add-on or the one without ? How does the optional flag work if the user has access to the connection group. Doesn’t the connection group permissions give the user access to all the packages within the connection group regardless if they have no access to an individual package in that connection group. No it doesn’t work in that way. A connection group merely publishes the relationship, there is still a requirement for the user to have individual packages published to them. That’s where the optional parameter comes in. we are packaging congnos application using app-v 5.0 sp3. this apps has few prereq’s like jre, jdk, oracle, sql developer. there is a shortcut which requires admin privileges(service account). when we run this application the shortcut launched fine with the service account. but when we create connection group the application fails to launch. No sorry i would need much for information to help you. Are there any visible errors messages? Anything in the App-V event logs?